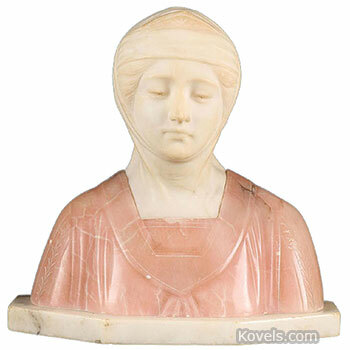 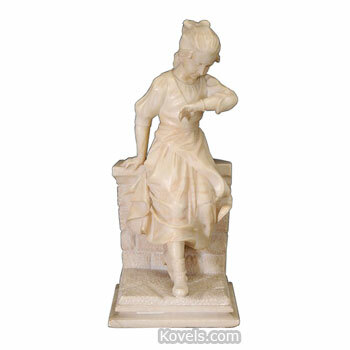 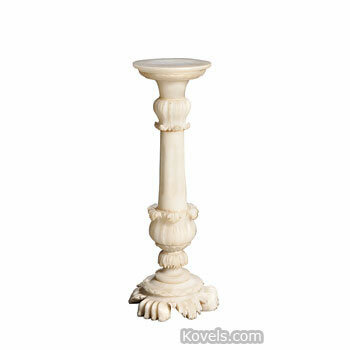 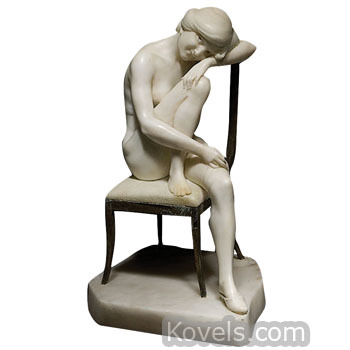 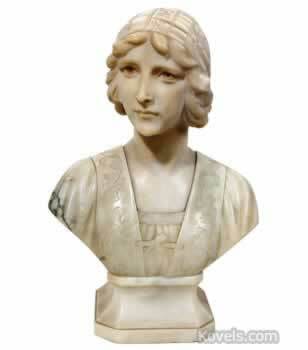 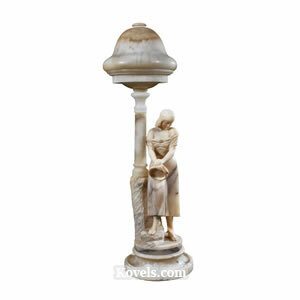 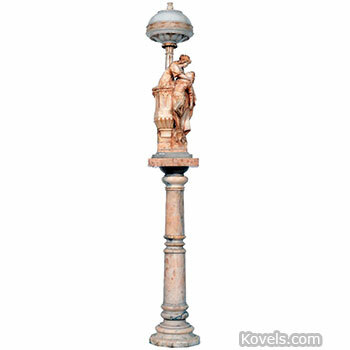 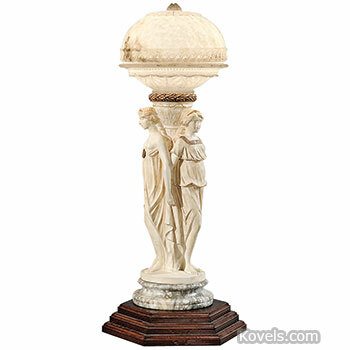 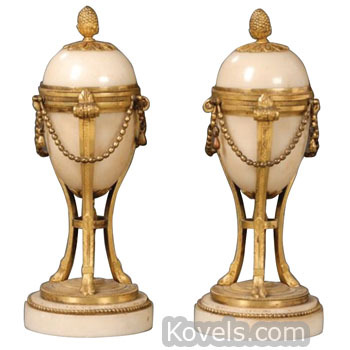 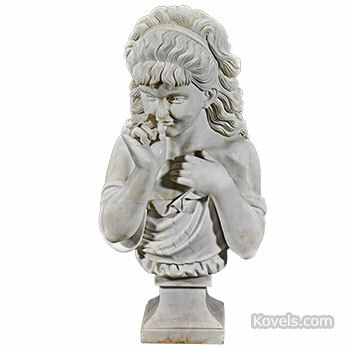 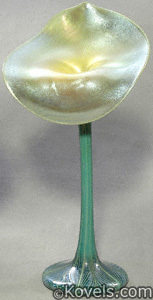 Alabaster is a very soft form of gypsum, a stone that resembles marble. 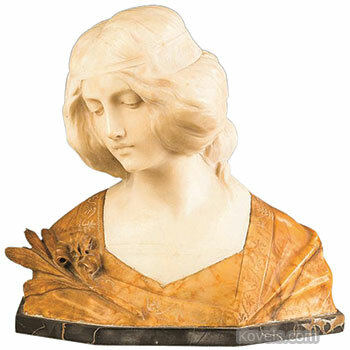 It was often carved into vases or statues in Victorian times. 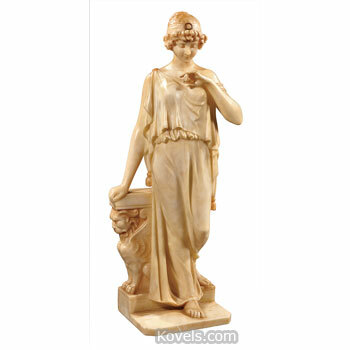 There are alabaster carvings being made even today. 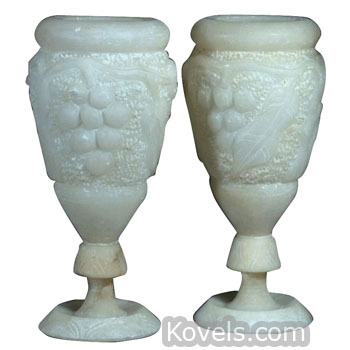 Be careful that the alabaster does not absorb dirty water because it may develop a stain that cannot be removed.